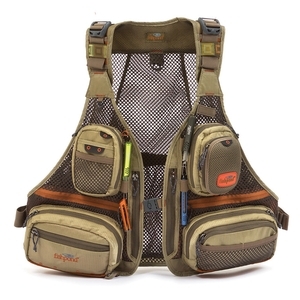 Fishpond Sagebrush Mesh Vest. The integration of new fabric makes the Sagebrush Mesh Vest look even better. But it is still one of the most durable, and cool, vests around. 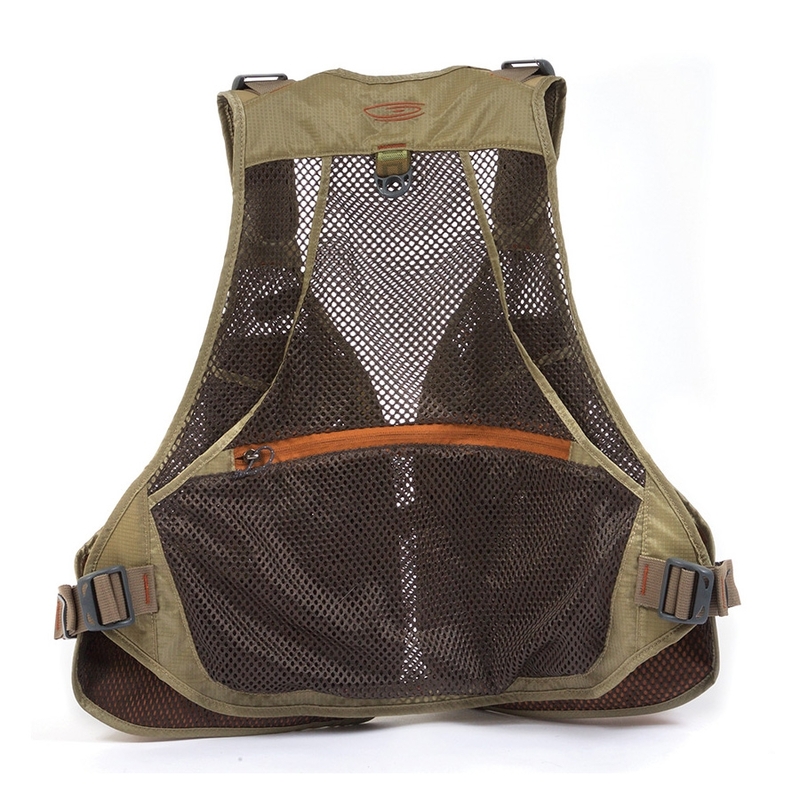 It has an entirely mesh rear, so matter the temperature you are not sweating it, and it still has side pockets that will take large-sized fly boxes without blinking. Top it off with a small molded fly bench with replaceable foam on the left, and you've got everything you need for a comfortable and productive day on the water. While looking even more the part. Excellent product and excellent service,what more can I say.